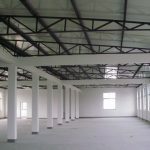 Steel structure warehouse is great choice for durable building. 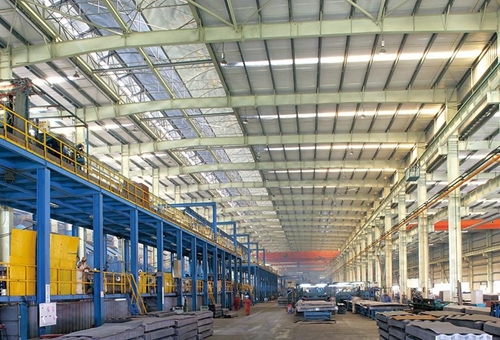 Structural steel warehouse has reasonable design, factory price, simple system, portable weight and fast install. Steel warehouse buildings make all processes simpler and safer. 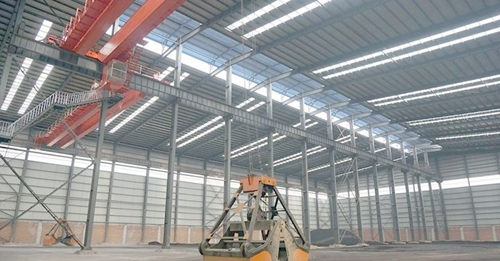 Compared with traditional construction, steel warehouse construction can save much energy, labor and time. 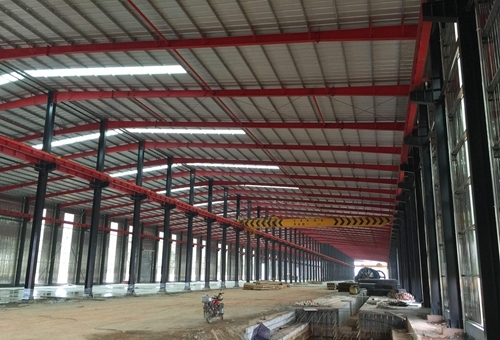 Our company, a professional steel structure manufacturer in China, provides customized structural steel warehouse design. 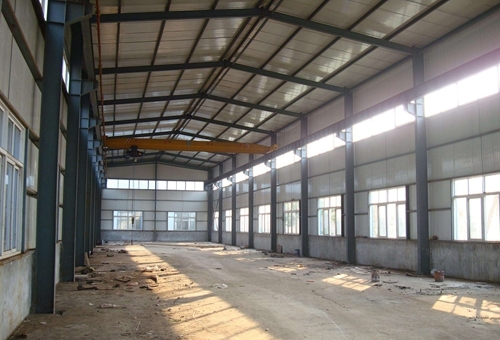 In this way, customers can get the most suitable and practical steel structure warehouse. 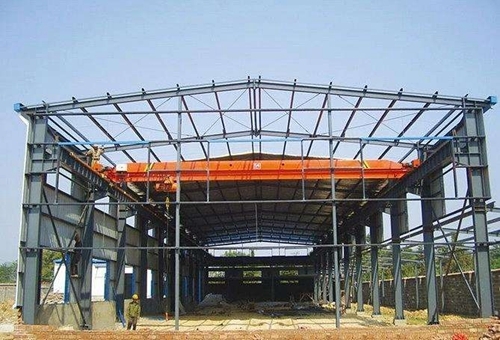 Our company also provides other types of steel structures, such as steel structure workshop, steel structure shed, safety steel structures, China steel structure, crane steel structures, modern steel structures, custom steel structures, easy steel structures, strong structural steel, durable steel structures, lightweight steel structures, heavy steel structures, industrial steel structures, galvanized steel structure, civil engineering steel structures, coastal steel structures. Want the above steel structures? Just send quotation to sales@ellsenoverheadcrane.com, we will provide more than what u want! 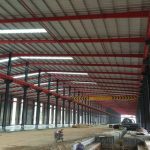 Why choose steel structure warehouse? 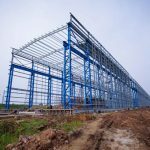 Why is steel structure warehouse ideal building material for many projects? The versatility and durability make it different. 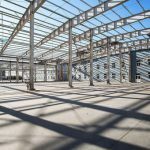 Budget and schedule are critical to any steel building project, and both are intertwined. The less time you spend on the job-site, the less it costs in manpower. 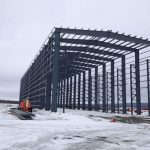 This is what makes it possible for an experienced structural steel company to complete a large-scale project faster than other construction methods. Our company has customized service. This service makes customer clear about the cost. Thus customers will not spend extra money to no avail. The aim for customized service is to make customers purchase suitable steel structures with reasonable price. And once the frame of a steel building is in place, designers and architects have the ability to create an incredible range of building exteriors and roofing systems to make them unique and visually pleasing. 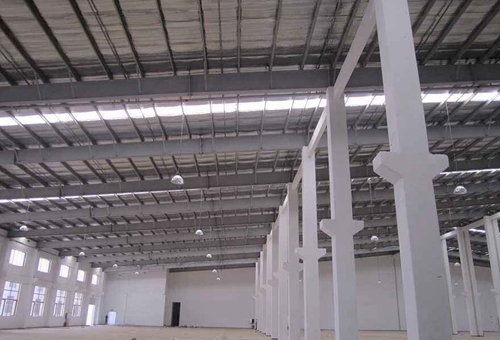 Thus steel structure warehouse is a cost-effective choice. It can save much cost and energy. Durable steel structure has long service term, and don’t need to replace frequently. This also can save much expense. Steel is the most recycled material on the planet. There’s a good chance that the materials used in your steel building will come from an existing source. Also, when your building reaches the end of its lifespan (which will be well into the future), the steel can be salvaged and re-purposed for a new project. As technology continues to improve in the steel industry, the processes used to create it require less energy and emit less CO2. Job-site safety is always a priority with any construction project. Because steel building materials are prefabricated elsewhere, it streamlines on-site activity to ensure a safe, efficient building process. Our company has realized modular production of steel structure. This makes steel structure install and disassemble very simple and safe. Except for quality, many customers also care about the price of steel structures. Price is changeable, it is related to many factors, such as supply and demand in steel structure market, steel structure manufacturer, steel structure design, transport, install. The specifications of steel structure buildings also influence the price, such as the height, width, the length, the bearing load. The most reliable way to save cost is to choose a reliable steel structure manufacturer. 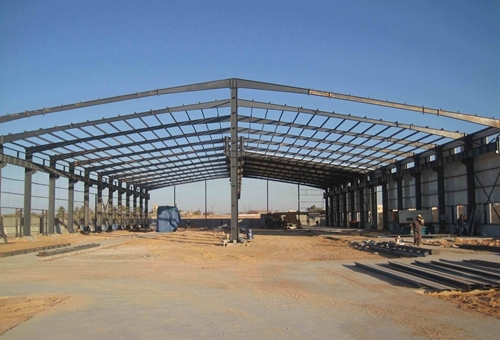 Professional steel structure supplier provides qualified steel structure with reasonable design, factory price. Our company steel structure has been exported to many countries and regions. And customers are very satisfied with the steel structures and become regular customers. Do u want to buy cost-effective steel structures? Just contact us now!